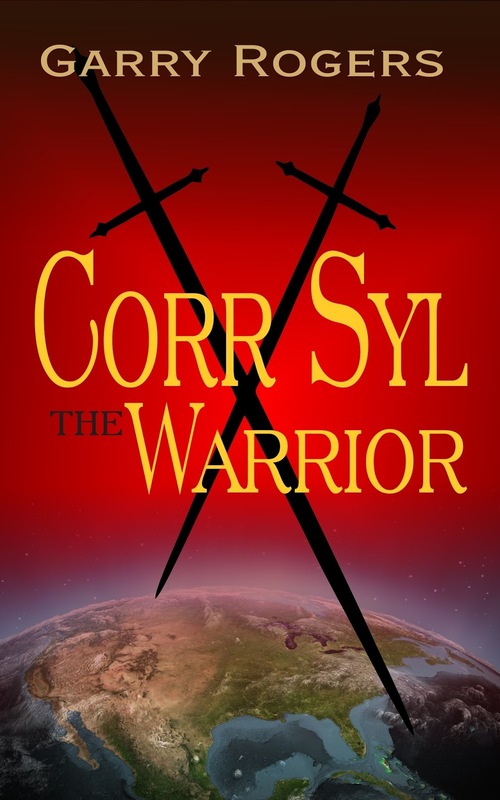 Title: Corr Syl The Warrior. Core Syl is a fictional story of a warrior rabbit. 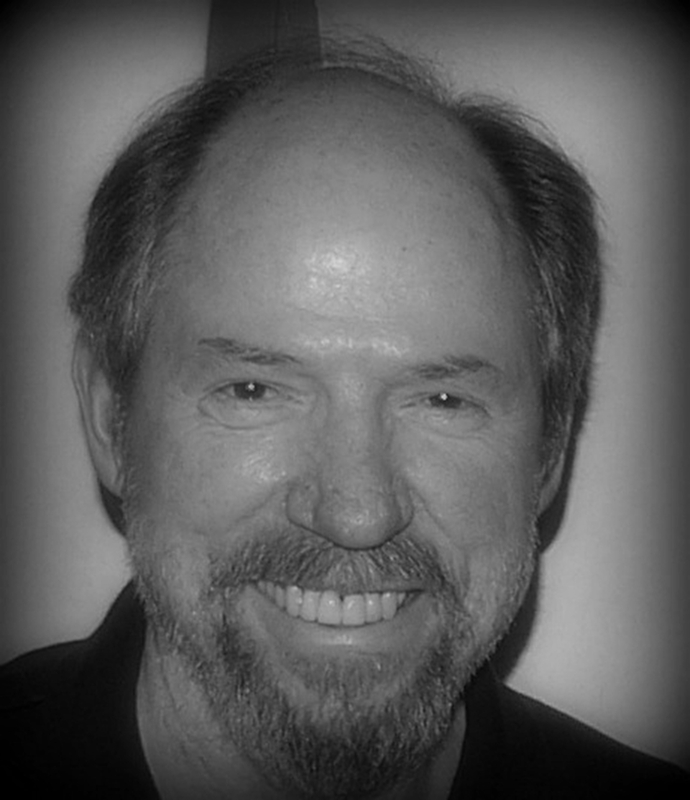 The story is well narrated and as it goes on, it turns out to be very interesting. It is amazing to learn how the animals think, though we cannot understand. Corr is assigned a task to investigate the intrusion caused by humans called Danog and advise the action, which he fulfills. I had the same excitement reading this book as I had watching The animated movie Happy Feet. The book sets a message to save the environment which has been destructed by us. The book can be recommended to all age groups but depends on individual choice. If you loved watching Happy Feet, you would enjoy this book as well. P.S. I have nominated you for the Wonderful Team Membership Award, if you would like, do accept.